The average cost of memory care in Hoisington is $4,785 per month. This is higher than the national median of $4,655. Caring.com has helped thousands of families find high-quality senior care. To speak with one of our Family Advisors about memory care options and costs in Hoisington, call (855) 863-8283. Hoisington, Kansas, has an estimated population of 2,614 residents, with 15.6 percent in the 65 and over age group. Approximately 53,000 Kansas residents age 65 and over have Alzheimer’s disease or another type of dementia; for those in Hoisington, there are two memory care facilities. The Secretary of Aging and Disability Services licenses assisted living facilities (ALFs) in Hoisington and the rest of the state. Facilities providing Alzheimer’s and dementia care must provide staff with specialized training. There are also requirements related to the security of facility exits. The cost of living in Hoisington ranks 74, with some of the major determining factors being housing, transportation, utilities, groceries and healthcare. Family members may find that memory care facility costs in Hoisington are less expensive than in other Kansas cities, such as Topeka, where the cost of living is higher at 83. Hoisington is a tax-friendly city for seniors because in Kansas, Social Security benefits aren’t taxed for residents with an adjusted gross income (AGI) of $75,000 or less. Public pension income is also exempt from taxation in the state of Kansas. Seniors in memory care may not be able to spend a lot of time outdoors in the winter, as January lows in Hoisington can plummet to 19 degrees. Hoisington receives a rating of 48 out of 100 on Sperling’s Comfort Index, which is based on the number of days between 70 and 80 degrees. The U.S. has a rating of 54, meaning Hoisington has a less comfortable climate than many other cities. Hoisington has an air quality rating of 82 out of 100, which is substantially higher than the U.S. average rating of 58. This makes Hoisington a good place to live for seniors with compromised respiratory systems, or those who are sensitive to airborne pollutants. Memory Care costs in Hoisington start around $4,785 per month on average, while the nationwide average cost of memory care is $4,799 per month. It’s important to note that memory care rates in Hoisington and the surrounding suburbs can vary widely based on factors such as location, the level of care needed, apartment size and the types of amenities offered at each community. 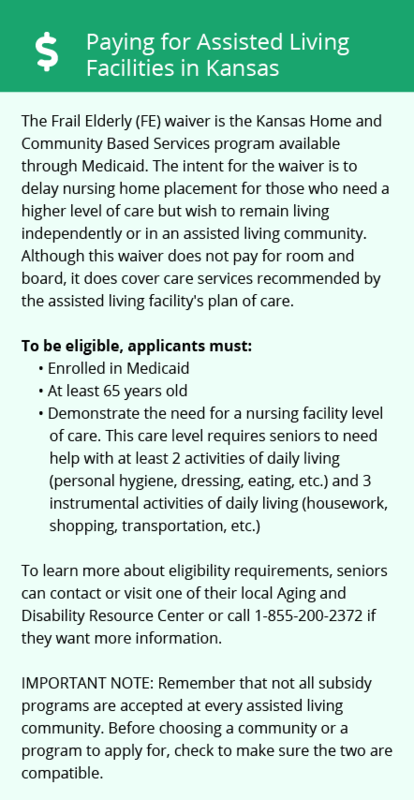 Hoisington and the surrounding area are home to numerous government agencies and non-profit organizations offering help for seniors searching for or currently residing in an assisted living community. These organizations can also provide assistance in a number of other eldercare services such as geriatric care management, elder law advice, estate planning, finding home care and health and wellness programs. To see a list of free memory care resources in Hoisington, please visit our Assisted Living in Kansas page. 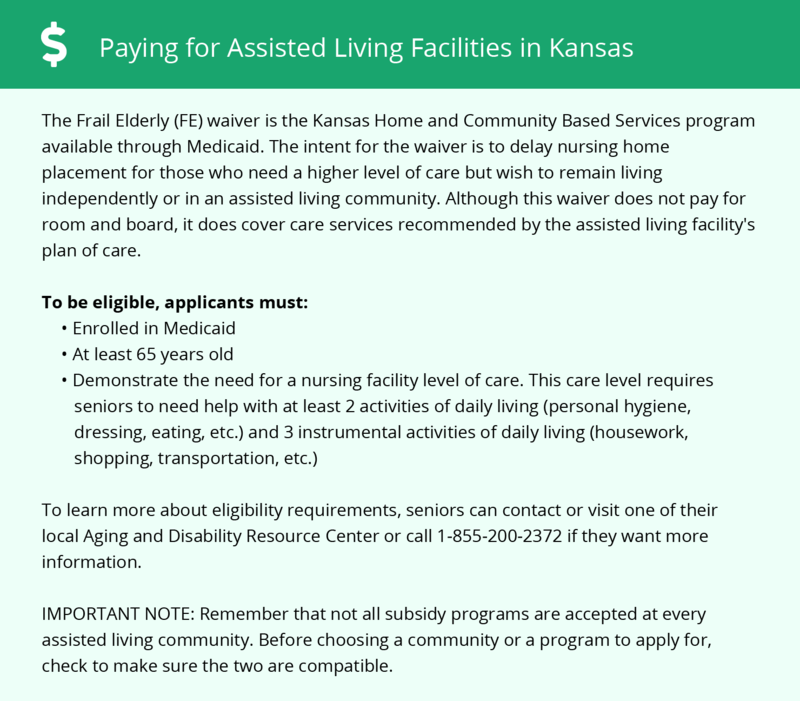 Hoisington-area assisted living communities must adhere to the comprehensive set of state laws and regulations that all assisted living communities in Kansas are required to follow. Visit our Memory Care in Kansas page for more information about these laws.